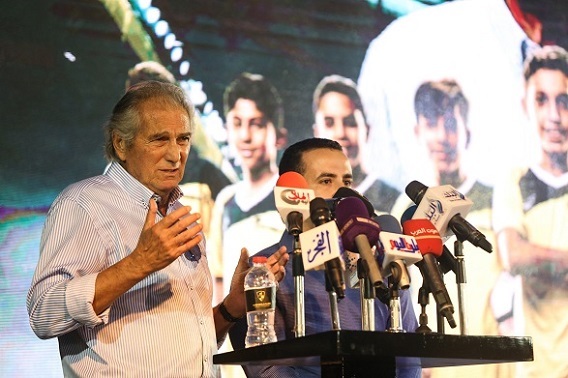 Considered one of Africa’s most successful football managers, Manuel Jose is no stranger to Egyptian football fans, having led Al-Ahly football club to six league titles, four African Champions League crowns and ten other cup successes during one of the club’s most prolific periods. It’s the Portuguese manager’s tactical and technical acumen that Wadi Degla has looked to in appointing him as its new football school technical advisor, alongside compatriot and strength and conditioning coach, Fidalgo Antunes. 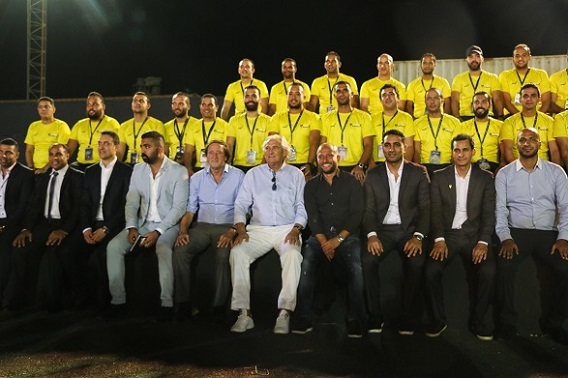 The news was officially announced with an event hosted at Wadi Degla MaadiClub that was attended Wadi Degla club chairman, Hassan El Mestikawy, Sports Director, Karim Darwish, and General Manager Soccer Schools, Islam Shoukry. The event outlined Wadi Degla’s forward strategy in providing the best tools, most innovative techniques and seasoned expertise in nurturing generations of footballers to come. Speaking of the new appointment, El Mestikawy believes that Jose can be the final piece of the puzzle for Wadi Degla. Jose’s expertise will build on Wadi Degla’sadvanced club model, which has already made strides in fostering talent to its ultimate potential. There have already been successes in the form of squash superstars, Raneem El Weleily, Nouran Gohar and Karim Dariwsh, all of whom are Wadi Degla alumni. With Jose in place, Wadi Degla could be generating to Egypt, Africa and the Middle East’s next football superstars, too.